King Tut Quilting-932 Cairo 500 yd spool - going batty! King Tut is an extremely low lint 40wt, 3ply Egyptian-grown extra long staple cotton. Variegated colors are precision-dyed with one inch color changes. 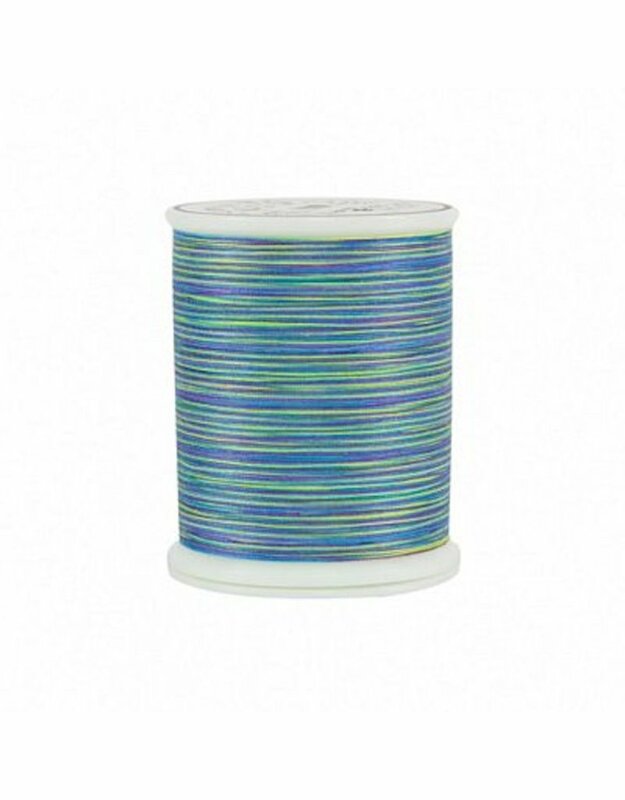 Great for Machine Quilting. the low lint allows for more time quilting and less time cleaning your machine. 500yds per Spool, 5 spools per box.